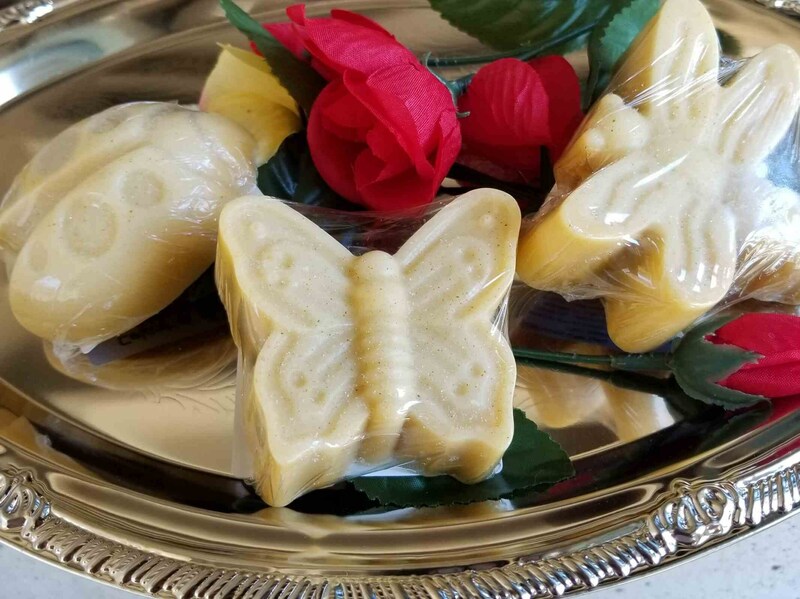 Get your children ready for spring with these wonderful, bug soaps. These fun soaps are perfect for bath time. They come in sets of three, are handmade and ready for use.